Now this is the second book by Tan Twan Eng to make the booker lists ,his first was longlisted in 2007 .Tan Twan Eng grew up in various places in Malaysia ,eventually becoming a lawyer in the area of intellectual property .He then decide to become a full-time writer ,he published his first book in 2007 the gift of rain ,this book like the garden of evening mist was set in Malaysia and was about the Japanese control of the area in the second world war .This his latest also looks back on that time . Early on remember her past . 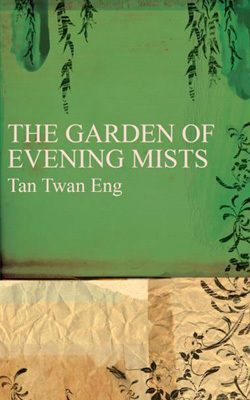 So garden of evening mist is a complex book that brings together many themes ,secrets ,love and hate ,gardening and people .The garden in the title is being made by a famous Japanese gardener in Malaysia this is after the second world war and this garden is well crafted in the Japanese style of gardening called Sakkei borrowed scenery a Japanese style from the past that Nakamura Aritomo worked for the emperor in Japan caring for his gardens . The other main character in the book is a Malaysian women Teoh Yun Ling she survived one of the hideous Japanese war camps during world war two and hates all things Japanese since then til she meets Nakamura .She is Nakamura apprentice ,this sets up a wonderful parallel of love and hate between these two characters and there initial frostiness .Throw in the fact that Malaysia itself is undergoing a civil conflicted and is descending into chaos,Tan has set up to a wonderful book that encompasses love ,loss and death and the remembrance of the dead .Also add his wonderful eye for the world around him the garden and surrounding area jumps of the page at times and you are transported to the garden of evening mist . You’ve got one of those books I have been crying out for on the booker lists a discovery.for me this alongside the Will Self I reviewed last week are equal favourites for me . It was hard for me reading this book and its setting and time not to think back to Anthony Burgess Malaya trilogy set at the same time as this book is also set ,but that book was from the view of a British officer in Malaya ,this was the view of a native and the book is mostly told from Yun Ling view both at the time and looking back as an older women at the time .There was something about Eng style of writing that drew me in at times it reminded me of Romesh Gunesekera a writer I also discovered years ago when he was short-listed for the booker with his book reef .I think it was the style of prose , that harks back to the greats of English literature writer like Conrad and dickens (even burgess as I ve mentioned ) .I feel this is a sign of what makes a lot of Asian writers very readable to me as a reader , because in a way they are removed from the here and now of what is modern fiction in the uk and tend to have read the classics growing up so on the whole their style harks back to an old age of writing .It’s fair to say I loved this book probably the best book I ve read published in English this year or even recent years . 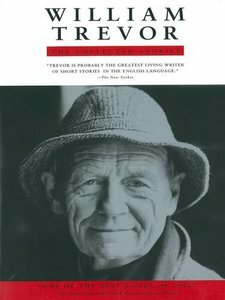 Who is your favourite Asian writer ? 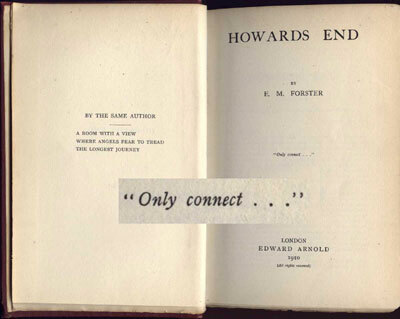 books ,booker ,literature prize ? Well I stuck my nose in a conversation about the booker prize and the new prize announced this week as a counter to the booker ,now I view the new prize as a positive move the booker has been around unchallenged as the premier prize for literary fiction in the english speaking world for a long time ,so like most things that have had control of a market for a long time maybe it has got a little flabby at the waist and let its self go a bit and standards have dropped .The new prize is in part a reaction to this years jury which in literary terms is a little lightweight and the choices of long list and shortlist have sparked much discussion on what the booker means in people’s eyes ,also a comment by the judge Chris Mullins in regards readability of the books he choose .I had long been a fan of the booker and have read many shortlisted booker books over years . 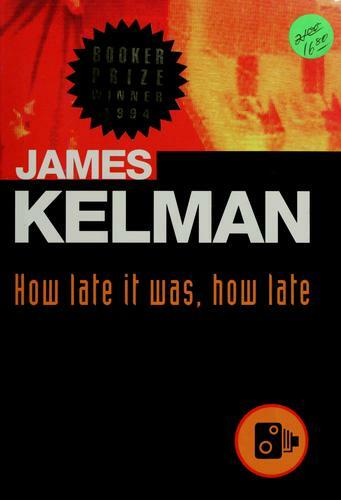 I like a book that shows the bounds of the english languages and what can be done with it I perfect example would be James Kelman how late it was ,how late a book that showed the ability of language and regional accents a book wrote in a clear broad Glaswegian accent was it readable well if you were from Glasgow yes but otherwise it was a wonderful insight into how broken english can be shattered and remade in Scotland into a brutal but effective language that suits its setting . 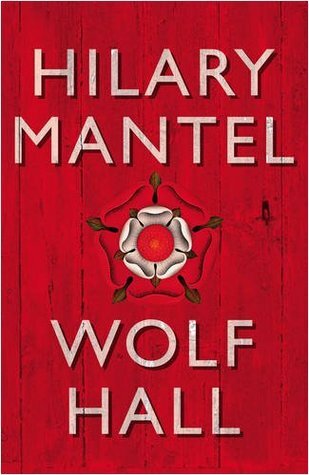 I like books that when you read you can say that will be cited for years after as a turning point in fiction .I ve got a recent winner in mind Wolf hall I think even thou I didn’t really enjoy it ,I can see it being a book that has raised the bar on historic fiction and will be the one the people say was a game changer and will be the one people read to get inspired to write historic fiction . Now some writers just oozes talent now around booker shortlist it is obvious who has influenced english literary fiction for years people like Beryl Bainbridge and William Trevor although neither won a booker both have had multiple short-listed books over 20 plus years why because the constantly show the bounds of the English language Peter Carey and J M Coetzee have both won on more than one occasion and this is due to there talent as writers both try to set a new path to follow with each new book and usually succeed in showing how you can be different even in the same field of fiction . 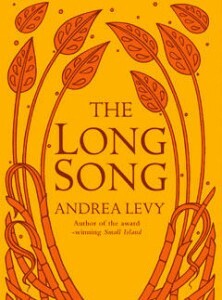 Andrea grew up in britain after her parents came here in the empire windrush in the late 40’s ,a subject she touched on ,in the novel small island .She didn’t start writing til here 30’s and since has had a rise with every novel this is her fifth and is shortlisted for the booker .The novel drifts us back to the Jamaica of the 1800’s where slavery is still in place and the slave July we follow her life from her birth after her mother was raped to her entering service for a vicious english women Caroline Mortimer ,where she is beaten and stab with pins and other things on a regular basis for no apparent reason or little provocation .Meanwhile in the outside world there are great changes underfoot rebellions and just glimpses of freedom for the slaves . to the arrival of a new overseer with a new way of treating slaves ,kindly with is slightly more liberal view of doing the work . July threw herself upon the floor ,held the dress aloft and yelled, missus ,the dress spoil! Them mash-up your dress .It messed up ,it mess up .Oh beat me ,missus come on beat me ! the dress spoil ,spoil,spoil come tek a whip and beat me I beggin you missus . July expecting a beating from the violent mistress caroline . 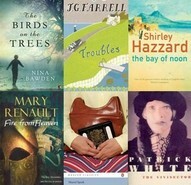 This is one of this years booker shortlist . well the booker been announced and here are the 4 shortlisted books for the booker ,and what a bunch they are sure see a rush in sales for them . A story of a family the fourth novel from this up and coming writer ,his last room with a view was shortlist for the booker but only made shortlist .is the bookies favourite at moment ! 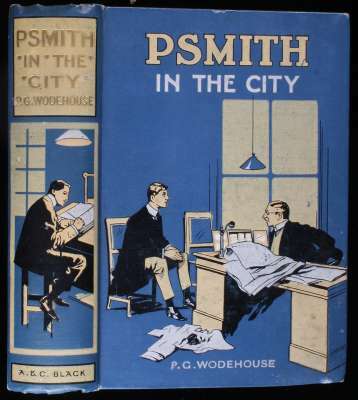 An interesting character from Wodehouse a new young novelist with a grand hand at comic writing ,all about mike and psmith also a dollop of cricket thrown in for a good turn . 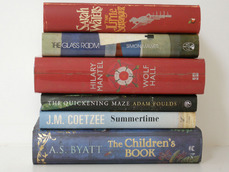 Well thats the booker 1910 shortlist what do you think ? will these books stand the test of time ? 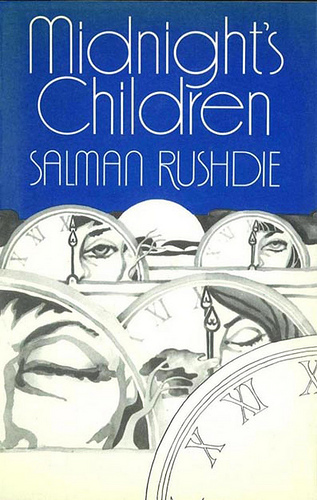 Earlier in the year a long list was published for the books that missed out in 1970 On booker prize when the date was changed . The Birds on the Trees by Nina Bawden (Virago)-this book is about a 19-year-old growing up in middle class family . • Troubles by J G Farrell (Phoenix) this was the first in the trilogy ,the second siege won the booker in 1973 .It was made in to a film in 1988. • The Driver’s Seat by Muriel Spark (Penguin)-best known for prime of Jean Brodie ,this was one of her favourite books . • The Vivisector by Patrick White (Vintage)- White won the nobel prize in 1973 and the solid mandala is probably his best book . have you read any of these books ? 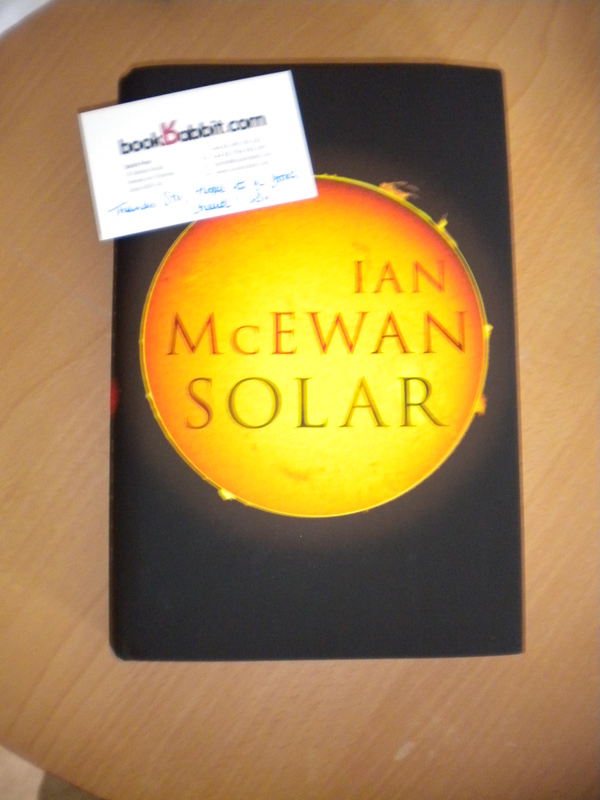 This came to me via Sarah at the bookrabbits .It easily the most anticipated books so far this year McEwan is a Marmite writer .The book follows Michael Beard a nobel winner in his early life after refining a Einstein idea .the book structure falls in to three parts following Beard over the new millenium we first meet him 2000 with a falling marriage and embarking on a trip to the arctic with artist and fellow scientists like McEwan did him self ,the middle section finds him back in england on committees and having affairs and with an increasing waist line .the final section in the near present dat finds beard in america still having affairs ,eating loads and being accused of idea theft after stealing an idea for a photo cell . In this book McEwan has come up with one of the most dislikeable characters i ve ever read a cheater ,lazy ,greedy and liar of a man ,some one who had great promise early in his career but has gone down the wrong path .Now I know a lot of people are going to dislike this book but i loved it i think McEwan has manage to update what was the morality play of years past and transferred it to encapsulate the current state of the world with beard being modern society using all the resources without a thought for the future .the chaos on the ship in the arctic reflects the arguments of nations in my opinon .If you like science you ll love this . He belonged to that class of men -vaguely unpreposseing ,often bald ,short , fat , clever – wno are were unnaccountably attractive to certain beautiful women . or he believed he was ,and thinking seem to make it so …. the opening of solar and meeting Beard . did you like books about science ? Thought i d do a quick post about my book heaven well heavens really it is my local library system ,we have a great library in Chesterfield where you can always get one or two new gems that you’ve either seen on a blog or in a review .There is also a great on-line catalogue ,recent loans have been the Ali Shaw for the not the tv book club,Javier Marias and Manuel Puig all of which i order for delivery to local library to me (Brimington library that is two mins walk from me) ,they usually take two to three days to be delivered from another library .they also got last years booker shortlist very quickly . Do you use your library ? The other day i was on jackie’s site farmlanebooks and read the booker challenge list although i haven’t time this year to take part I’ d thought i d note down the list and which i ve read and which i ve got to read . bold items read ,italic items on tbr pile .